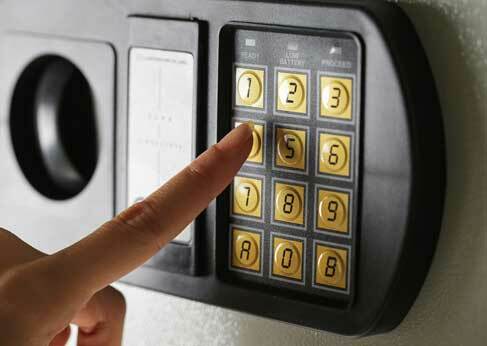 Call for commercial and residential locksmith services and a wide variety of security products. 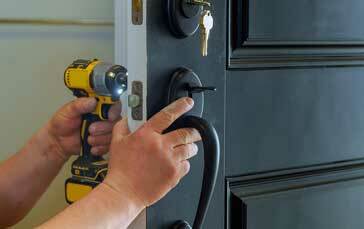 Penn-Del Lock is Sussex County’s trusted locksmith. Located in Rehoboth Beach DE, we proudly offer our professional locksmith services to surrounding locations including Bethany Beach, Long Neck and Lewes DE. Contact us anytime for our 24-hour emergency services, or order our home security products today. Want to rekey your home or business locks? 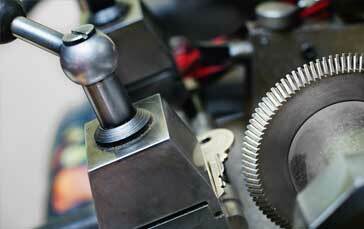 Call Penn-Del Lock for lock rekeying and lock repairs at affordable prices. Make your keychain a little lighter by installing a convenient master key system for your residential or commercial property. Easily duplicate keys with help from Penn-Del Lock. 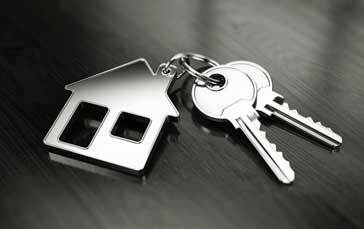 Keep an extra key on hand, or order spare keys for a family member or tenant. These guys saved my bacon. Rented a house in Primehook for the week and my wife lost the house keys! Both the front door and the storage shed. They were able to pick both locks, pull the cylinders and make new keys that fit perfectly. Keith and Jimmy were the two smith’s that helped me out, real professionals. Highly recommend them! Jeff is the best locksmith I have ever encountered. I have used him at my Dewey Beach properties for complex tasks such as a timer entry system for my pool and fixing a sliding door lock (that was time sensitive as well). Jeff handled both with ease. When I needed him there are 4PM to change locks after a closing, he came as well. If you need a locksmith, Jeff at Penn-Del is the person to call! Locked out at 6:30 am Sunday…Penn-Del to the rescue! Very reasonable price for emergency house call…Thanks so much! 5 Stars is not enough. I have used Penn-Del Lock for both personal and business over the last 15+ years and they NEVER disappoint. From a basic key made to major projects Jeff and the staff always provide nothing but the best in workmanship and service!!! There is no other choice for me. Jeff arrived in a short amount of time, price was reasonable, finished job quickly, and very nice and professional. I would call this company again.